Home - Victor Letticia Health Care- Health Care provider. 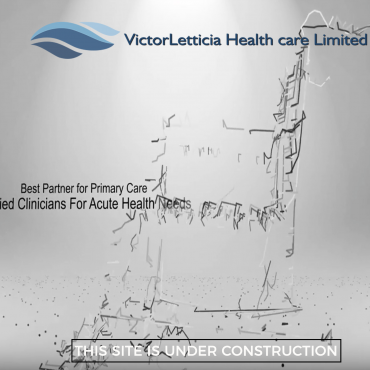 Victor Letticia Care Limited was founded by professionals with many years experience in the Health and Social Care Sectors. We provide services throughout the country and are constantly looking to expand into new areas. All our staff are DBS checked and have a thorough, ongoing training schedule in place. We operate supervision to support our staff and help them improve in the support they provide, as well a mentoring system for new staff, to ensure a positive start to a rewarding career. We are the best partner to work with regarding all your primary care needs. We carry out rigorous selection process to ensure we only work with the best. Victor Letticia Health Care is committed and passionate about making positive changes and promoting independence. 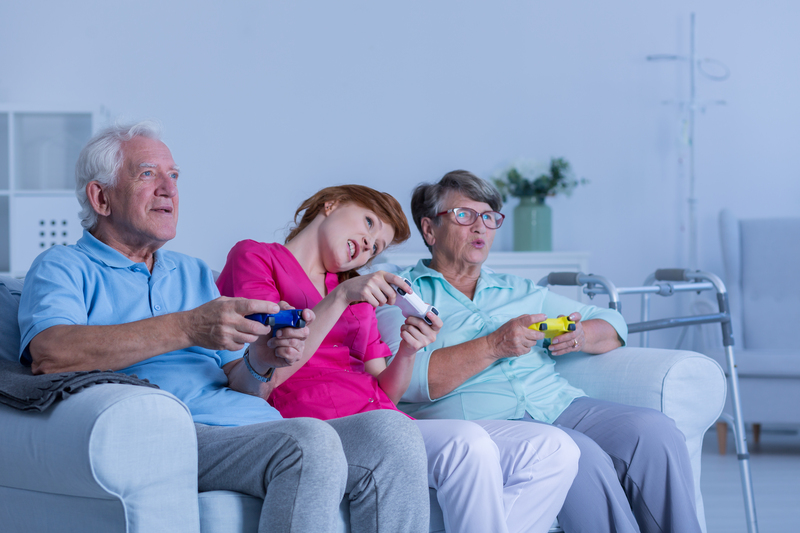 Victor Letticia Health Care is registered with the care quality commission and is committed to upholding the highest standards of professionalism. To us almost is not good enough we are committed to being the best.